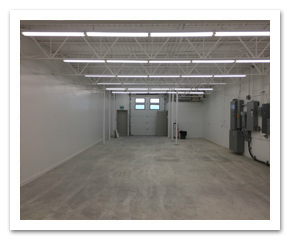 The Commercial Group, Saskatoon’s Boutique Commercial Real Estate Brokerage offers you more than 75 years of experience in the business. Our team works collaboratively to provide you, our client, the best ideas, solutions, and insight we have to offer. We specialise in Office, Retail, Industrial, and investment. Our passion is commercial real estate. We’re here to help you meet or exceed your business goals. Whether new to the commercial real estate market or a seasoned veteran, our team works for you. You get the very best of each of us to ensure you are looked after. More than a transaction, you are our priority. The Commercial Group team works with you to ensure the very best results for your commercial real estate goals. Ask questions. We’re here to help. We are a team of commercial real estate experts and look forward to working with you. Come realize the possibilities. 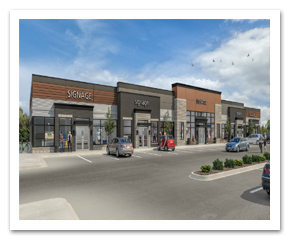 The Commercial Group are experts in commercial real estate in Saskatoon and the province. We live here, we work here, and we play here. This is our passion and our clients are our top priority. Whether new to commercial real estate or familiar with this world, The Commercial Group is the choice for your needs. We live our values – simply put, we wouldn’t be a team without them. Honesty. Openness. Trust. Collaboration. Come be part of a new approach to doing old business. In light of your unique situation – we all have the opportunity to learn. 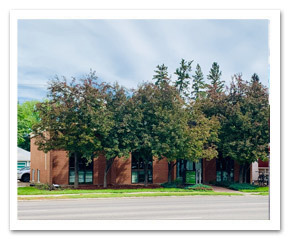 We offer you a fresh approach and more than 75+ years experience in the Saskatoon commercial real estate market. A winning formula. Saskatoon’s newest collective of commercial real estate professionals committed to the highest level of service in all facets of the commercial real estate industry. We are passionate about what we do and for whom we do it. We want to share our expertise with you, our client. We specialize in sales and leasing of commercial real estate in Industrial, Office, and Retail assets and welcome you to peruse our new site, review our current commercial real estate listings, meet the entire team, and get in touch with any one of us – it would be our pleasure to be of assistance. Start your property search by clicking the property type you are looking for below.